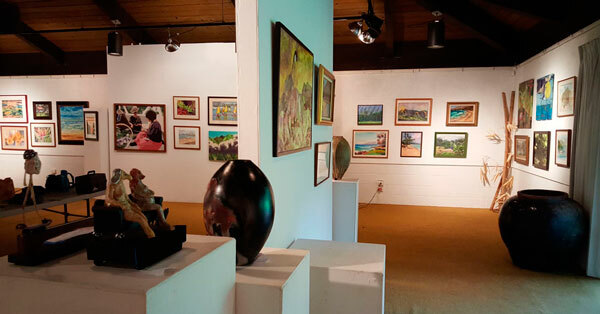 Windward Artists Guild is holding the 56th annual member exhibition October 4 – 30, 2015, at the Gallery at Ho’omaluhia Botanical Gardens (45-680 Luluku Road, Kaneohe). The gallery is open daily from 9 AM – 4 PM, and entry into the gallery and garden is free. Please join us at the reception, Friday, October 9, 2015 5:30 – 7:00 P.M. 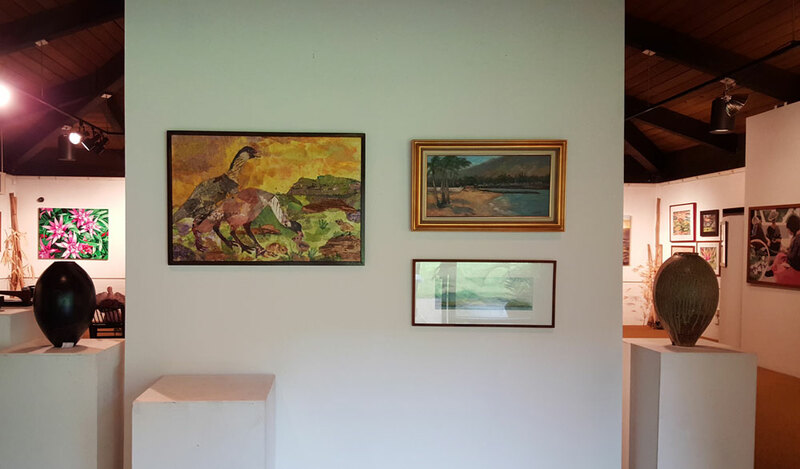 The show was juried by William Zwick and features a wide array of styles and genres from talented Oahu artists. “Sisters” in the right corner of the WAG 56th Annual Show.